Spacious one bedroom, one bath condo unit in the much sought after and well maintained Devon. Unit overlooks the rear of the property. This bright unit has a full kitchen and in-unit laundry. Condo fees include all utilities (even basic cable) except your phone. 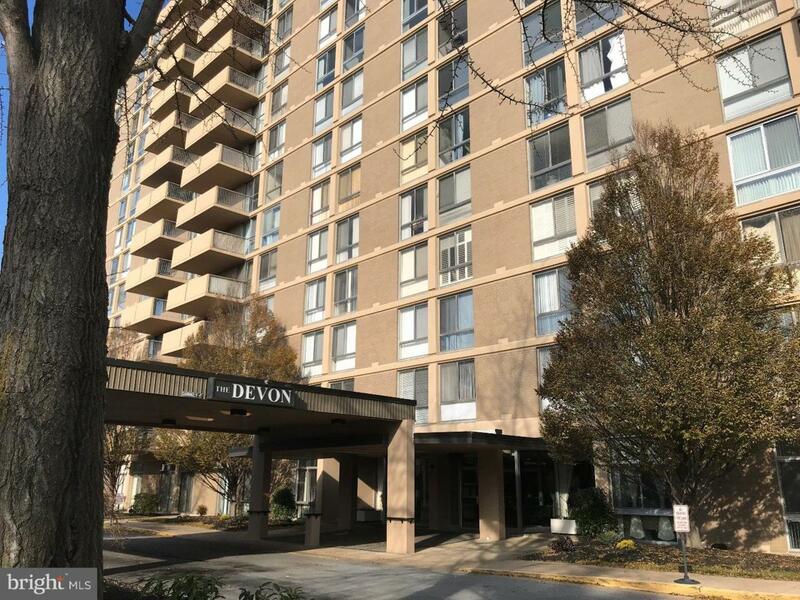 The Devon is conveniently located to shops, restaurants, The Academy of Lifelong Learning, parks, and I-95. There is ample parking as well as an outdoor pool. Immediate occupancy is available.